Well hello everyone. 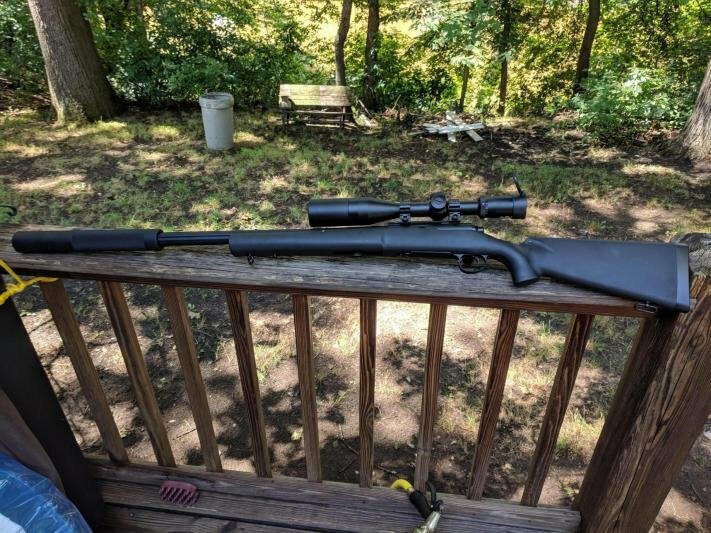 I decided to purchase a new rifle considering my M40a3 has had me wanting to put my head through a wall. So I ended up with the Gen 2 classic army LTR. So here's a few pictures and some things I found. I'll thumbnail the pictures in the order that I write this post. So right out of the box they give you 1 mag, a speedloader, gun and manual. 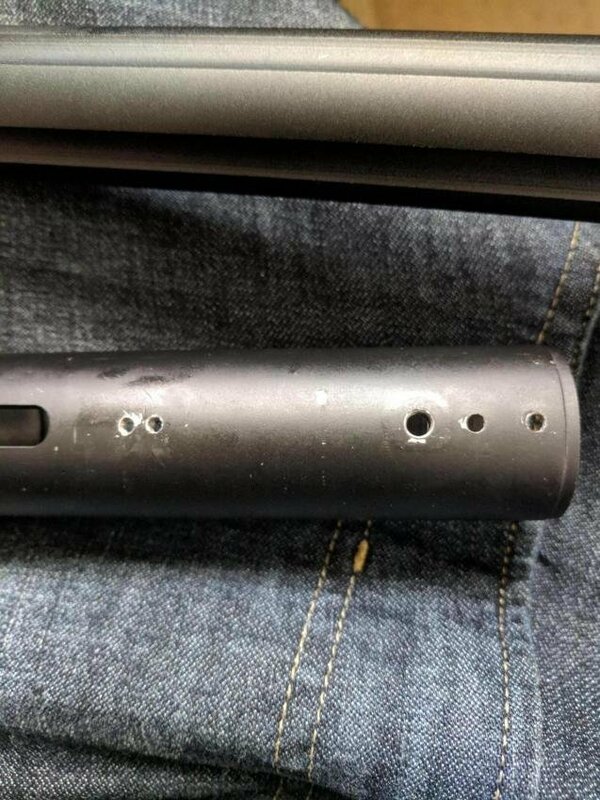 I went and put about 100 rounds through the gun with .36 bbs, and to my surprise, the rifle shot like a Lazer, and the hop up was able to hop the .36 bbs surprisingly well. However, the range was a little short, but it is only a $130 USD rifle. So what I got really gave me high hopes for this build. 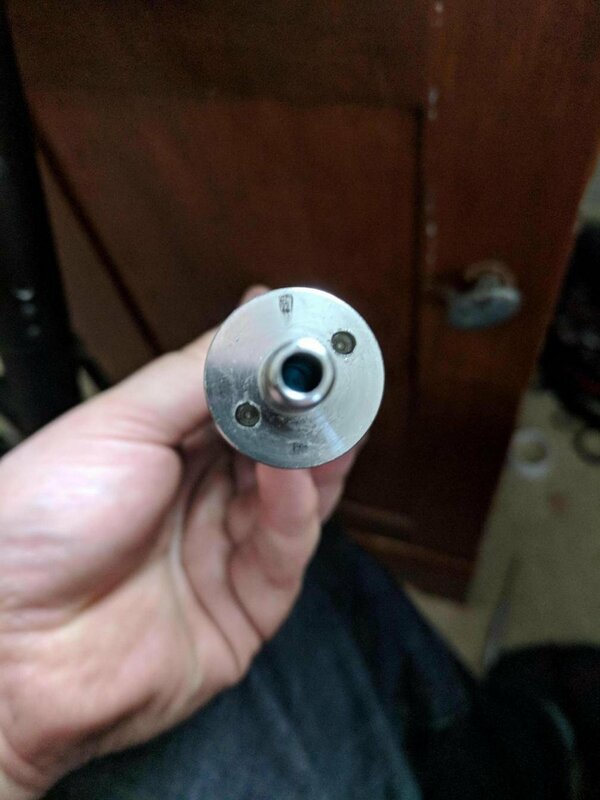 So focusing now on the externals, the stock felt nice and the outter barrel and reciever seem to be made if a very nice aluminum, not cheap pot metal. 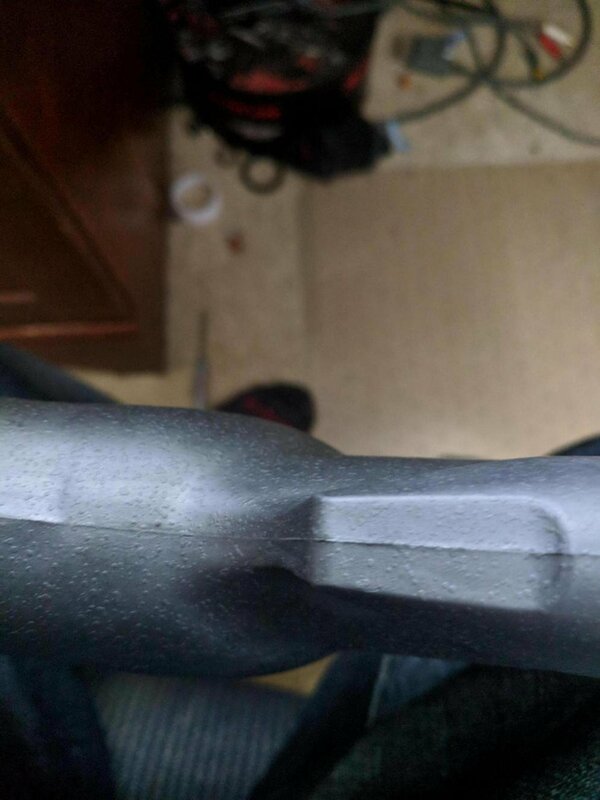 The stock feels nice with a textured finish, and doesn't creak, however if your picky about externals like me, the seams where they mold the stock together is very noticeable. This could be easily corrected with some sand paper and paint (if you like painting your guns). 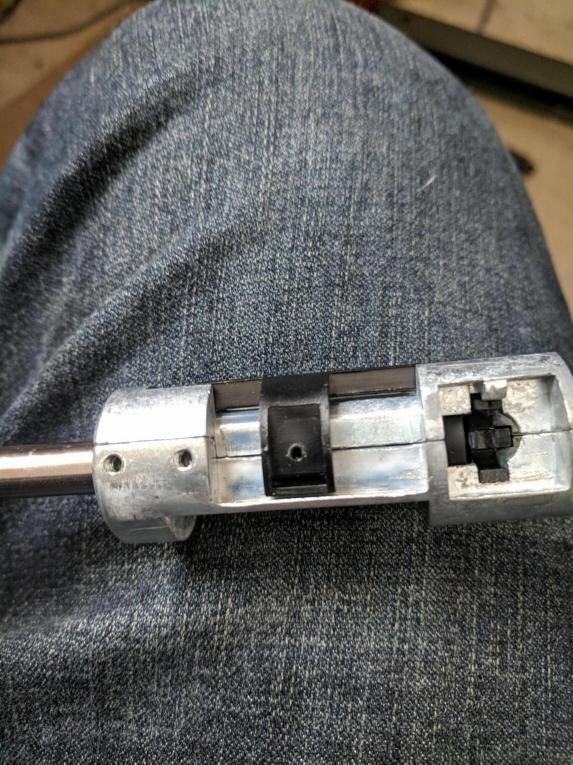 Back to the reciever, I found the back end where the bolt handle is, is very sharp and uneven, as seen in the pictures. Again, this can be addressed easily with some minor filing. 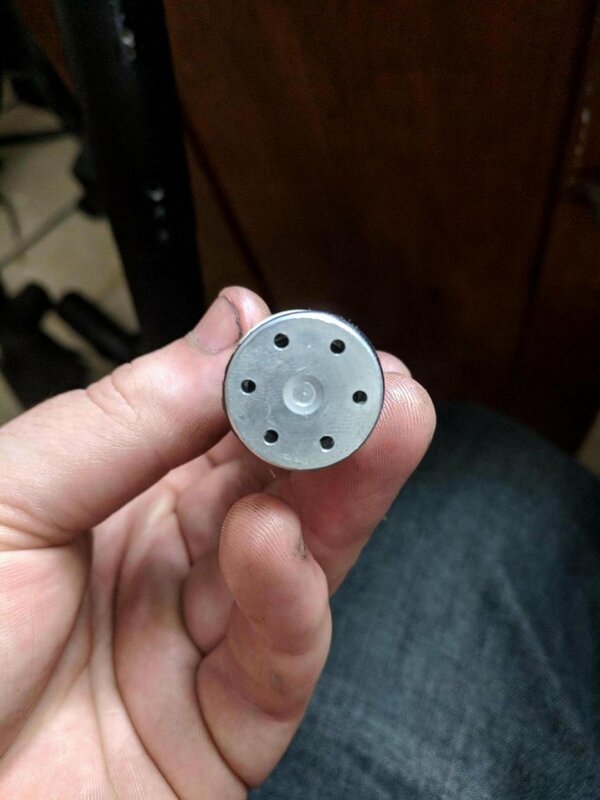 The orange cap and be removed from the barrel cap and will expose threads, in which classic army makes a barrel extension adapter. The orange top IS NOT an easy one to remove. Moving on deeper into the rifle, I was blown away by the internals. The cylinder and cylinder head we're very smooth and polished. Inside sported an all metal piston, spring and spring guide, which all fit into the cylinder very well. you would have no problem running an M170 spring right out of the box with this. 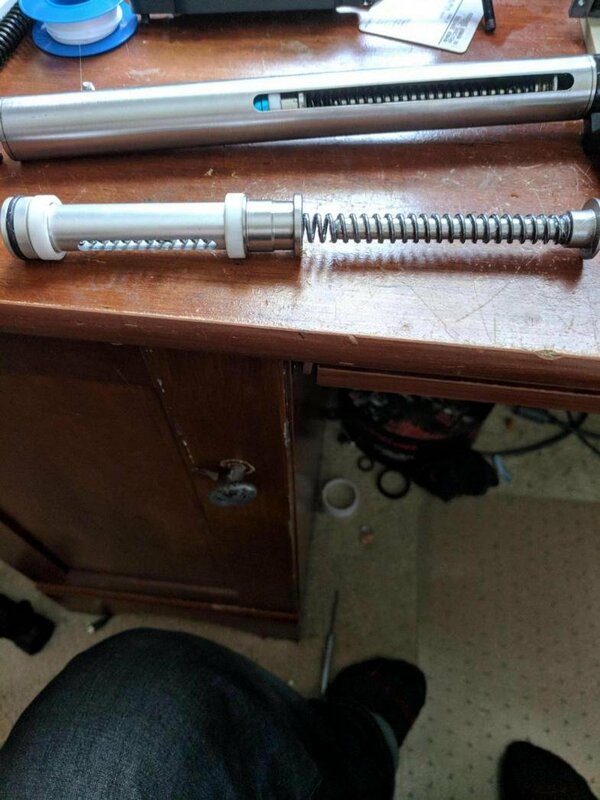 I already slid in an action army piston and pring guide, and a modify m150 spring. 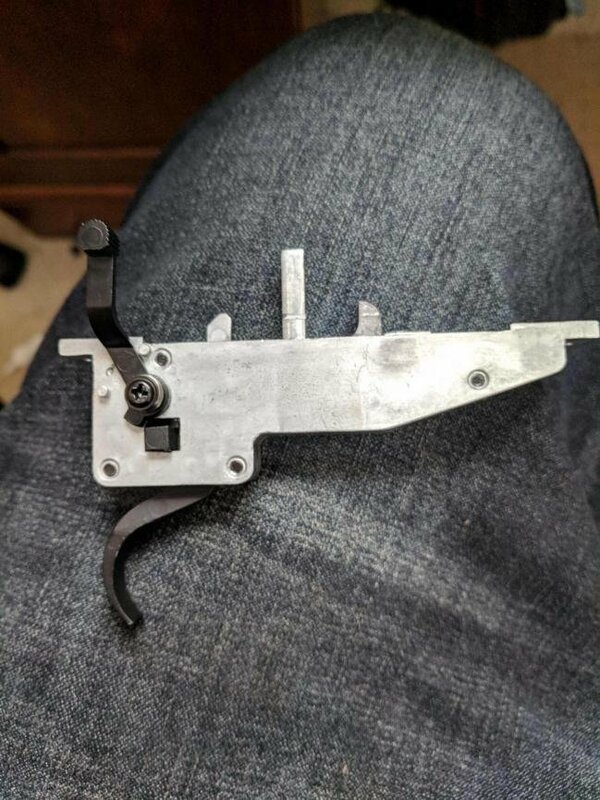 The gun comes with a proprietary 90 degree trigger assembly that is all metal, and seems to be surprisingly well made. 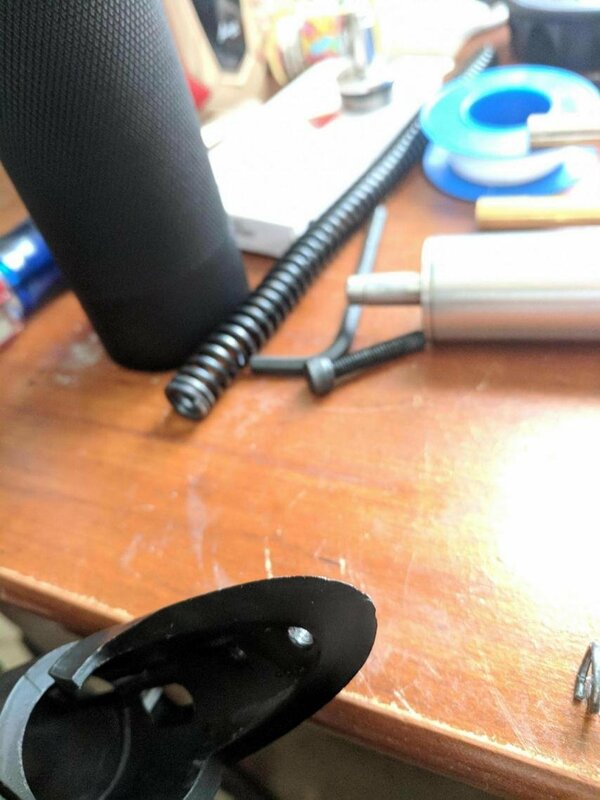 Again, I believe it should have no problems sporting an m170 spring. The receiver comes pre drilled and tapped to accept VSR triggers, including aftermarket 90 triggers. The hop unit is no AA chamber, however I found it works quite well, even with no modifications. Some retailers claim the gun comes with a 6.03 tight bore, others say 6.08mm. 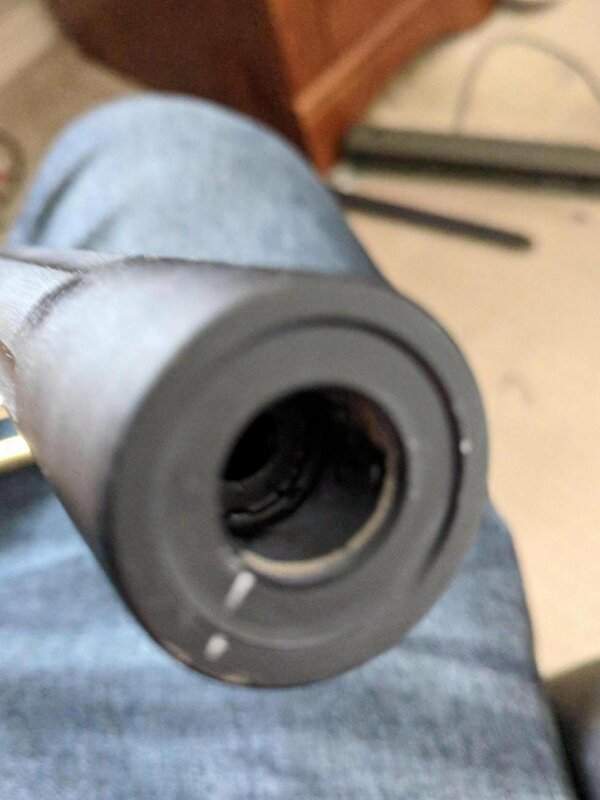 My rifle being the just recently purchased (2018 model gen 2 LTR) did in fact come with a 6.03mm, and a nice one at that. The barrel after being polished is well worthy of being used. But of course I threw in an AA 500mm 6.03 tight bore and a maple leaf 75 degree bucking and the stock chamber doesn't seem to mind at all, and hops .40 at a little over half hop. So I apologise about the shirt review. 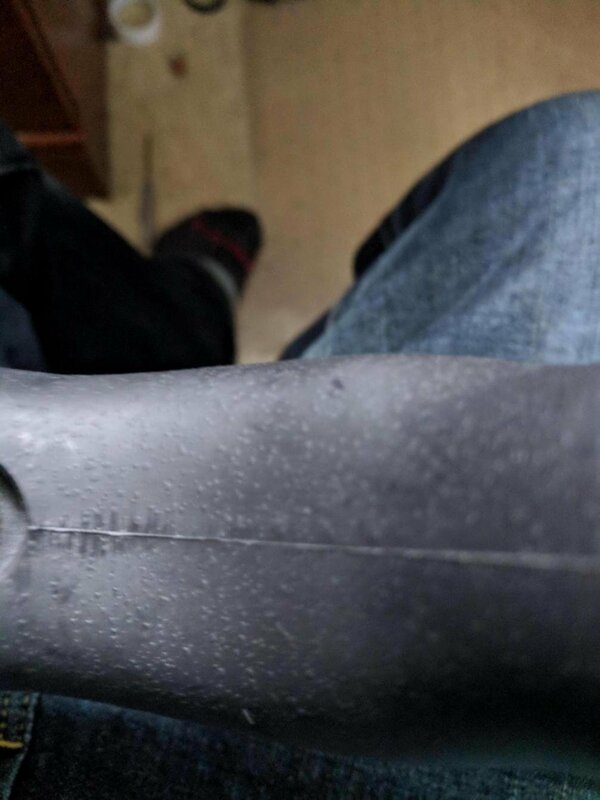 If anyone has questions about the gun or what I have already done to it, I will be monitoring this post. So please, feel free to ask. As far as my opinion goes, for $130 USD, you can't beat this. 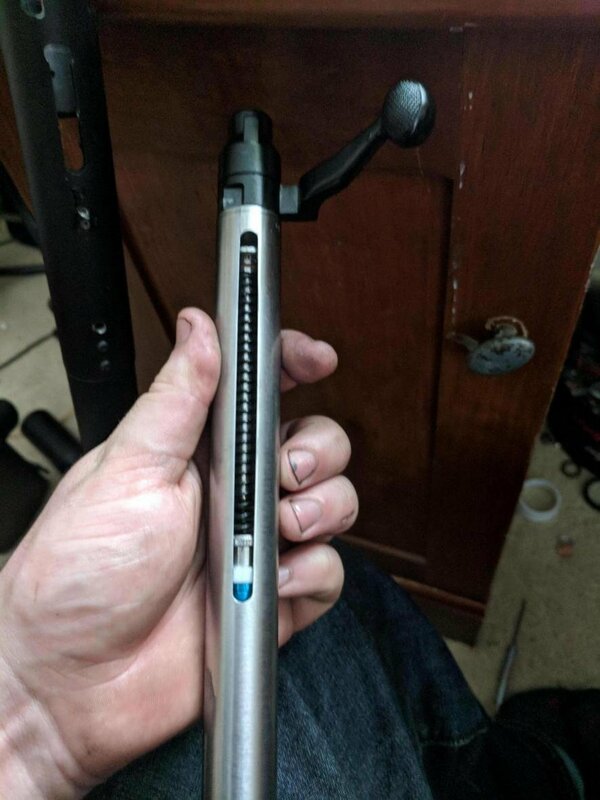 Being light weight at only 5.5 lbs ,mostly VSR compatible (hop unit is not, but action army is in the process of making one) solid externals other than a few small gripes and really solid metal internals, I would recommend this over a BAR10 for sure and I would put it up there with the TM VSR. You can throw in a tight bore, better bucking and a spring that's usable with your local regulations, and this gun is GOOD for field use. Before I get hit for that comment, I said good. Not great. There probably won't be any 90 meter shots but, it will out range a standard AEG no doubt. Thanks guys, hope this was valuable to anyone considering buying this rifle. Last edited by Sigma Tactical; 08-04-2018 at 01:46 PM. Great review! I will be buying the ML Autobot 70 bucking and the AA 6.01 512 barrel for it. Last edited by qbmoneytm; 08-07-2018 at 09:23 AM. Btw does it take vsr mags? thx! will test it out! Hey man long time no hear... Did you pick one up yet? yeah it shoots amazing. Cant wait until Hop CHamber comes out so it will have more range and better seal. When i got it, I didn't expect it to be that big. 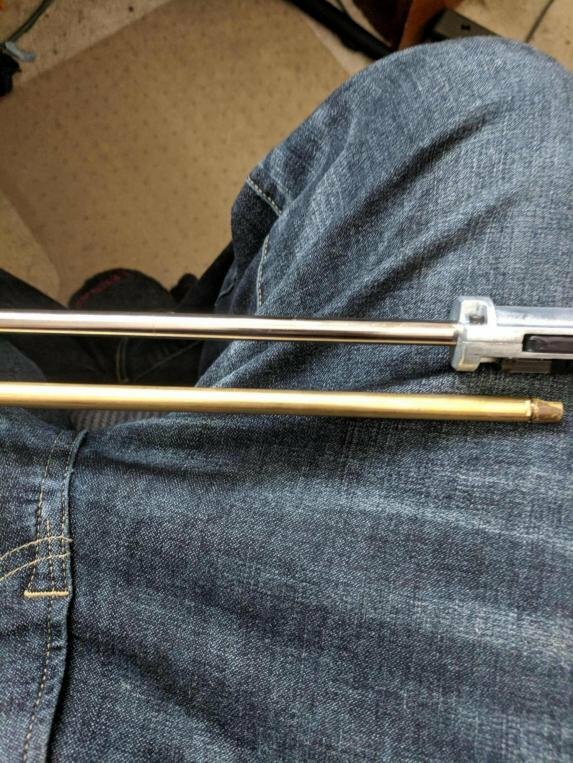 So my rifle arrived and I'm really happy with it, I installed an Action Army 150 spring and managed to have perfect seal using some teflon tape and I'm having 548 fps with +-1fps variation! I have to say that the chrono I used to measure it is a xcortech x3200 clone that barely works, the first measure was 560, then 430 but then I had 548 with minor variations over 6 shots. I tried to test accuracy yesterday on field close to my house but it was late and couldn't see the bbs very well. What do you guys think is the best nub I can use with an action army bucking? I'm using Geoffs 0,40 and I'm not sure if it's gonna be able to lift them up with that bucking and the stock arm.